*Excerpts from a new book written by Ne-Yo’s ex-fiancee Monyetta Shaw reveal that the R&B singer agreed to get a vasectomy when she got her tubes tied, only to find out that he never went through with it. Back in 2011, Shaw got her tubes tied after she and Ne-Yo agreed that their family was complete following the birth of their son and daughter. “Sterilization was something Ne-Yo and I discussed thoroughly in the months leading up to the baby’s delivery. 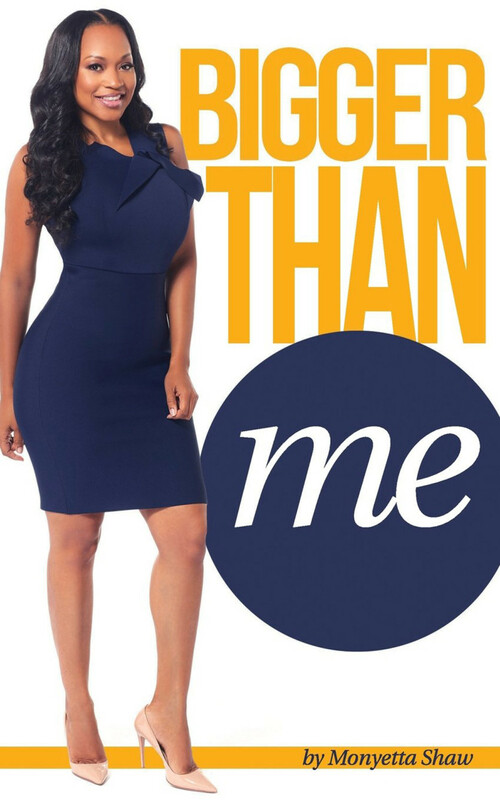 We had a daughter, Madilyn, in 2010, and two children seemed like more than enough for the both of us,” Shaw writes in her book Bigger Than Me, excerpts of which appeared today in the New York Post. Two months before their planned wedding in 2013, Ne-Yo told Shaw that he no longer wanted to be monogamous. A week later, we had a deep conversation face to face. I was so hurt and distraught; my parents have been together for 44 years, and I always assumed our relationship would last for the rest of our lives. The thought of him and my kids not living under the same roof was devastating. A week after our split, Ne-Yo posted the news on Instagram. It wasn’t long until VH1 producers called and asked me to join the reality show “Atlanta Exes,” which followed me along with other ex-wives of Hollywood stars, such as Tameka [Foster], Usher’s ex. Then, in 2014, when Ne-Yo released his music video for “Money Can’t Buy,” I found out that he was dating the video’s vixen, Crystal Renay, known for posting racy photos on Instagram. My world came crashing down all over again: I had tried to understand that he didn’t want to be monogamous, but then he went and found a different woman whom he was ready to be monogamous with? It hurts to see them parade their love on social media. They recently married, on Feb. 20, and Crystal gave birth to their first son. She seems like a nice girl, but I would be worried if I were she. How does she know that he’s not going to do the same thing to her that he did to me? Adding to the pain is knowing that if I find another man to love, I may not be able to start a family with him. I’m too scared to go to a doctor to find out if there’s anything they can do about it. Because I do want to get married someday, and if my future husband does not have kids, I will want to have his children…. Ne-Yo was never Monyetta’s husband. Ne-Yo was never Monyetta’s husband. Say that 20 more times!!!! Monyetta ALLOWED him to manipulate her into having sterilization. She needs to seek therapy to understand and accept HER role in the whole decision. She needs to develop the mindset to be a stronger woman and mom for her children’s sake.